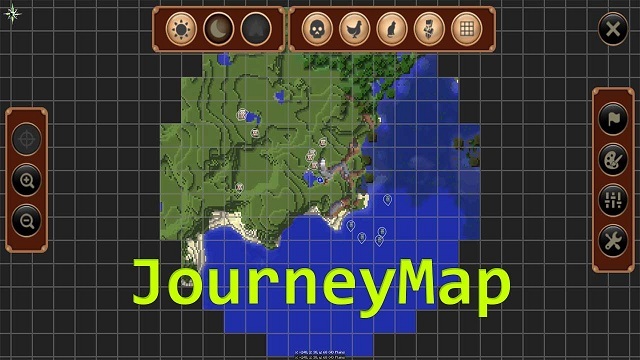 JourneyMap 1.12.2 is a client mod for Forge which maps your Minecraft world in real-time as you explore. You can view the map in a web browser or in-game as a Minimap or full-screen. JourneyMap uses ModInfo to send a single anonymous packet to Google Analytics when the mod is loaded for the very first time. 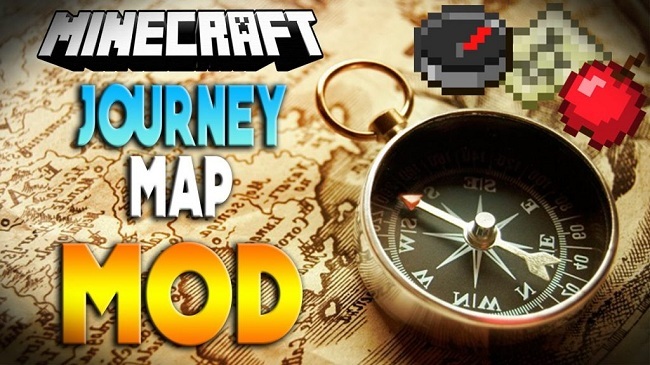 This provides the authors with very basic stats about what versions of JourneyMap and Minecraft to support, along with your display size and preferred language. No personally-identifying data is used or tracked.See ModInfo for information on how to opt-out. It works insingle-playerandmulti-playerworlds without the need for a server-side mod. You can use the new Minimap or the full-screen map in-game. You get adaylightmap, amoonlightmap,cavemaps by vertical slice,Nethermaps, andEndmaps. Do you useRei’s MinimaporZan’s Minimap(VoxelMap)? Yourwaypointswill now be displayed on the maps. 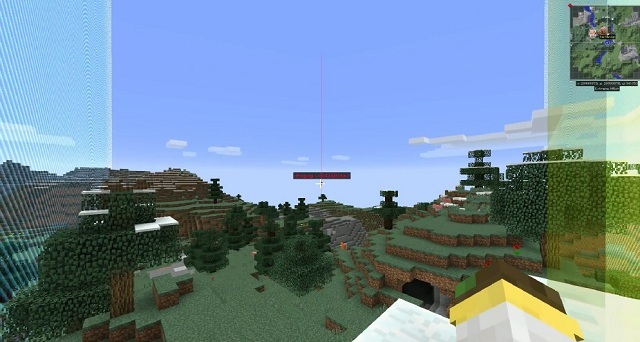 You can see nearby monsters, animals, villagers, pets, named mobs, and other players. You can alsosave a PNG imageof any map. With newIOS and Android support, you can even use youriPadorAndroid Tabletas a live map display. JourneyMapnow comes in two editions :FairPlayandUnlimited. FairPlay Editiondisables Radar and Cave mapping when in Multi-Player. Unlimited Editionhas all features enabled for Single and Multi-Player.